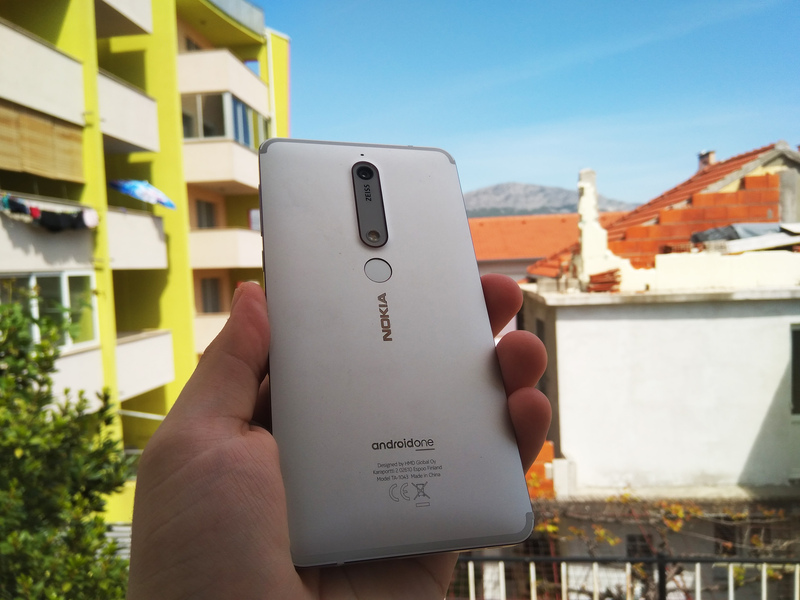 Nokia Mobile released this week new Android builds for the Nokia 6.1 and Nokia 6.1 Plus. Users of Nokia 6.1 Plus started reporting two days ago that a new Maintenance Release and March 2019 security patch were downloading on the device. The new Pie build in question carries the version V3.51F, same as for the 7.1 and 7 plus, and is around 340MB in size. The security update for the Nokia 6.1 started rolling out right now (12.00 CET), according to users on Nokia Community forums. The update is around half a GB in size, and contains the security patch and the MR, too, with Pie Build V3.51F. Rumor: Nokia 2 might come along with Nokia MD-22 wireless speaker?